Tarantino's sleeper. An underrated gem of a movie. 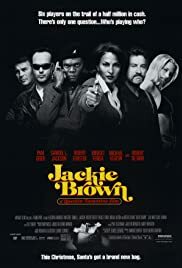 Many people were disappointed with 'Jackie Brown' when it was first released as it didn't live up to their expectations created by the more flamboyant 'Reservoir Dogs' and 'Pulp Fiction'. I admit that I was one of those disappointed fans. But as the years have gone by I have come to appreciate this movie more and more, and if you deal with what it IS and not what you thought it was going to be, you'll see that it is an underrated gem of a movie. 'Jackie Brown' is much more character driven and leisurely plotted than Tarantino's previous two movies. I haven't read the Elmore Leonard novel on which it was based so I can't tell whether this was a conscious decision by Tarantino himself, or it's because of the source material, but it might be a stumbling block for those with MTV-style attention spans. 1970s crime movie buffs will find it much easier going. 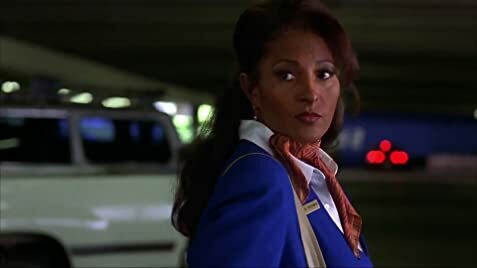 The big names in the cast like De Niro, Jackson and Fonda are all very good, but the real standout performances in this movie are by 70s blaxploitation icon Pam Grier ('Coffy', 'Foxy Brown', 'Black Mama White Mama',etc.etc.) and a revelatory one from Robert Forster. Forster back in the day showed plenty of promise in movies like 'Medium Cool' but quickly found himself stuck in b-grade exploitation movies like 'Vigilante' and 'Alligator'. Fun stuff, but hardly Oscar material. Max Cherry is the best role he has ever been given, and he is superb in it. 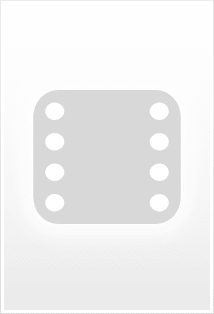 The fascinating thing about 'Jackie Brown' for me is that Tarantino's critics accuse him of making shallow and violent self-consciously hip crime films, but the central story of this movie concerns an inter-racial Middle Aged romance, something I haven't seen done in a believable or realistic fashion by Hollywood before. 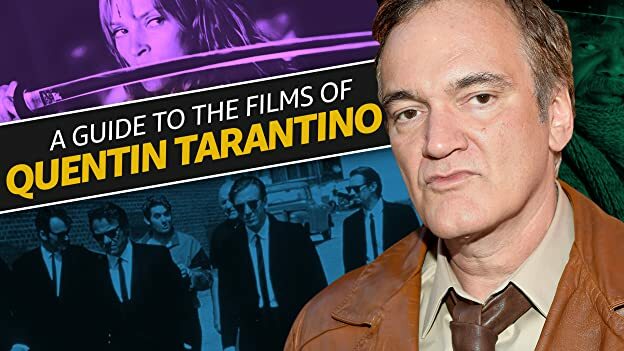 By doing this so well Tarantino shows he has much more depth, and is a much more interesting and braver film maker than his more acclaimed contemporaries. 'Jackie Brown' is a fine movie that hopefully one day will get the kudos it deserves. Don't overlook this one just because it isn't 'Pulp Fiction The Next Generation'! 283 of 325 people found this review helpful. Was this review helpful to you?